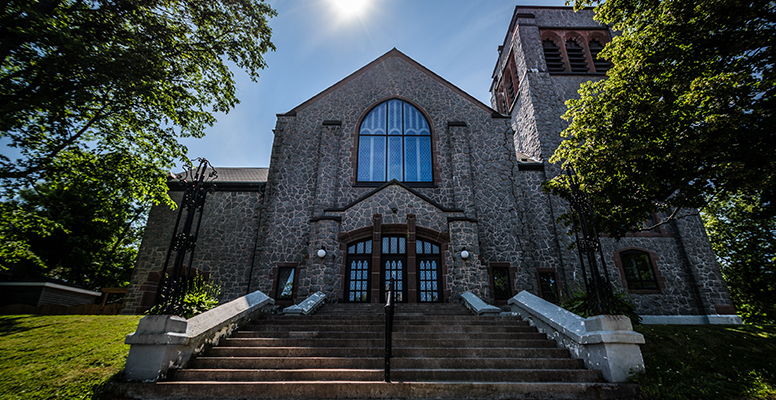 We perform our Baroque concerts at the historic St. Andrew’s United Church in downtown Halifax. St. Andrew’s United Church is on the corner of Robie Street and Coburg Road. This venue provides an intimate setting appropriate for baroque music, with beautiful stained glass windows and open pew seating. With a capacity of 600, this venue has both main floor seating and balcony seating for audiences to enjoy the Symphony. Parking is located on the streets around the church. St. Andrew’s United Church is committed to increasing environmental awareness and education surrounding single-use plastic. We ask that patrons please respect this green initiative and make an effort to leave single-use plastic items at home, and bring reusable water bottles when possible. Visit the St. Andrew’s Church website at standrewshfx.ca. 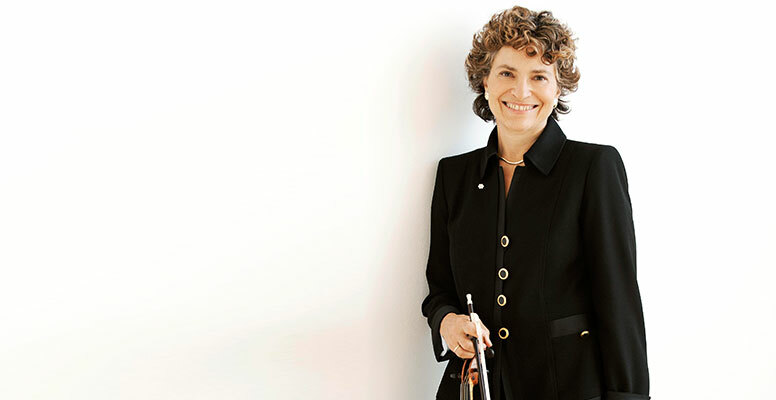 Baroque music master Jeanne Lamon and Symphony Nova Scotia pay homage to J.S. Bach’s friends, mentors, and inspirations. It’s a joyful, hugely popular masterpiece, famed for its catchy tunes and grandstanding finale. 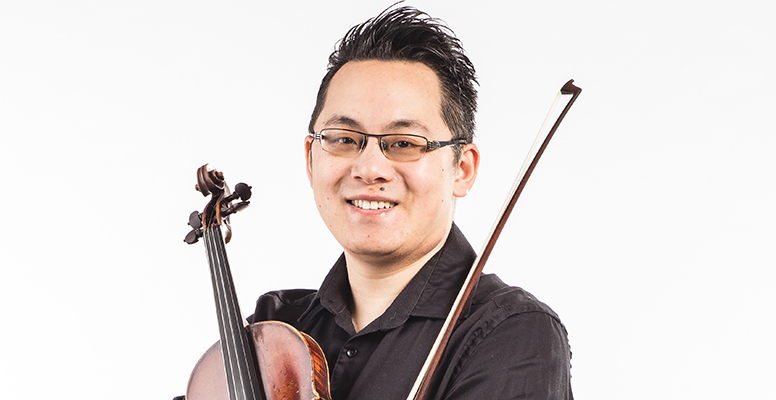 Hear Tchaikovsky’s beloved Second Symphony with the Nova Scotia Youth Orchestra! Join Baroque specialist Jeanne Lamon and Symphony Nova Scotia as we embark upon our own musical Grand Tour! 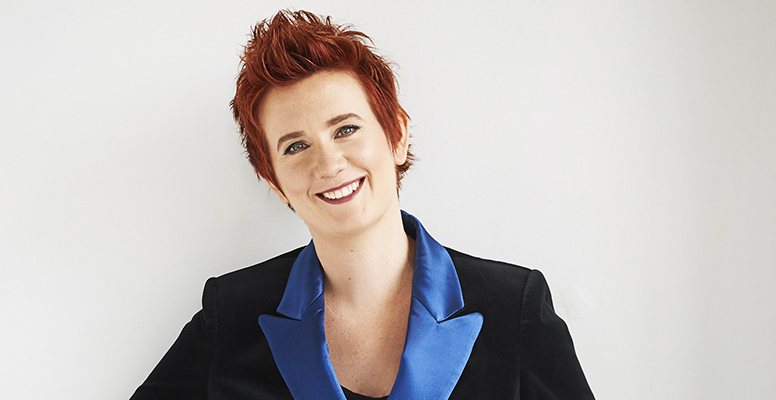 Experience Vivaldi's Four Seasons live with Symphony Nova Scotia and special guest leader Aisslinn Nosky, the acclaimed former concertmaster of Tafelmusik. 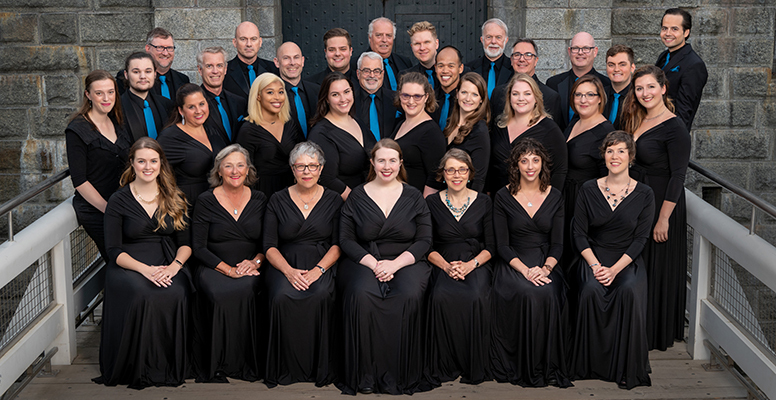 For the first time in a decade, together with the Halifax Camerata Singers, Symphony Nova Scotia proudly presents J.S. Bach’s tour de force: the spectacular Mass in B Minor. 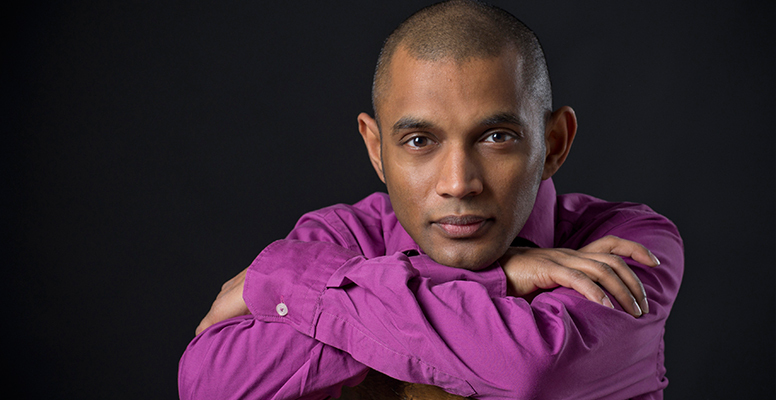 The JUNO-Award winning Dinuk Wijeratne returns to Halifax to lead the Nova Scotia Youth Orchestra in a concert of sensational symphonic masterworks.